Start taking classes at Get Safe Krav Maga Tustin and other studios! 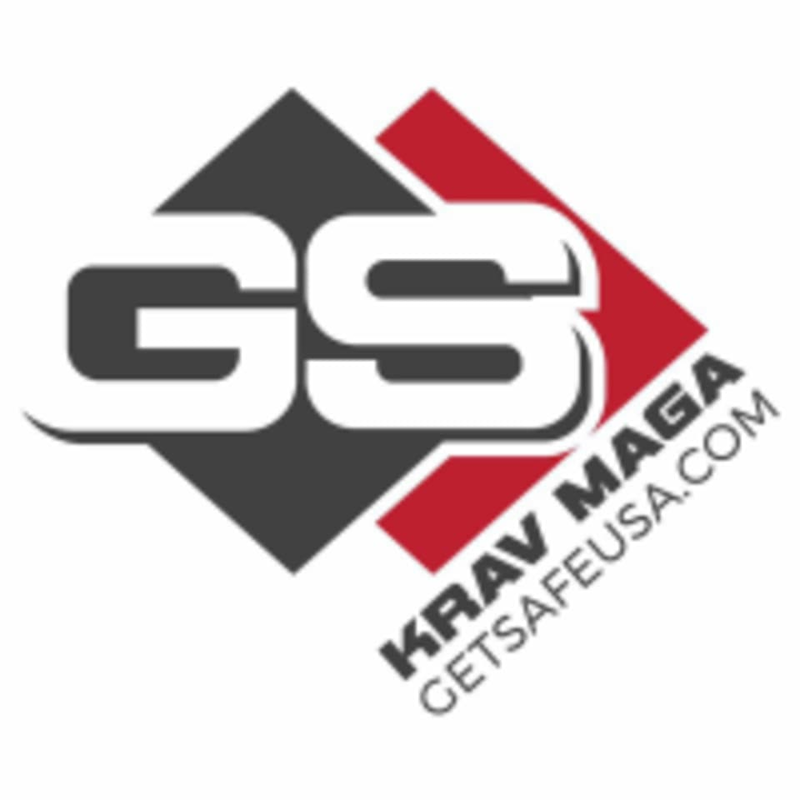 Get Safe Krav Maga educates and empowers kids, teens, and adults in Orange County to achieve freedom from fear through their Krav Maga, Kickboxing, and Fitness classes. You will develop safe striking skills and improve your strength and conditioning through kickboxing and learn specific self defense skills through Krav Maga while developing a mindset that could save you in a dangerous situation. Please wear comfortable active wear and bring a water bottle. The training will take place in a clean, climate controlled facility. Only instructor approved mat shoes are allowed on the training floor. Barefoot training is recommended. The Get Safe Krav Maga Tustin Studio is located at 15032 Red Hill Avenue, Suite E in Tustin, CA. Loved the class! Left the class feeling more confident with self-defense while also gaining a great workout! Fantastic class. So welcoming and nonintimidating. I learned a lot in just my first class. I look forward to coming back! Such a friendly environment to be in for such an intense sport! Everyone is very helpful and Jacob, my instructor, really knows his stuff. Hope to come back soon!